Nothing motivates high-performance more than rewarding success. In order for a sourcer to feel truly validated, some type of reward is needed. The renown psychologist David McClelland states, in his Achievement Motivation Theory, that people are more likely to be motivated if there is some type of intrinsic reward. In the perfect world, all sourcers would be rewarded with a huge salary and bonuses. 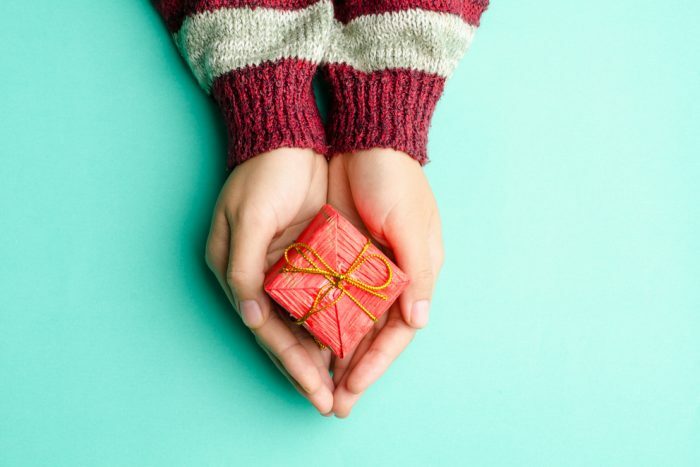 Although it is always nice to get a hefty paycheck, there are other types of rewards that sourcers appreciate and that make them feel validated. Below, you will find some suggestions for different kinds of rewards. The easiest way to reward a sourcer, without any monetary involvement, is to reward a sourcer with praise. All individuals want to feel good about accomplishments, so it should be a regular practice for sourcing leaders to praise sourcers for their achievements. Not only will praise motivate the sourcer to continue their positive efforts; it will also help with internal sourcing retention. Another great way to motivate staff is by offering virtual and flexible work schedules. If a sourcer is doing well in their performance, a great way to reward that success is to allow that sourcer the option to work virtually or to have a flexible schedule. According to sourcing guru Sonja Gay, who currently works at Willis Towers Watson, the option to work virtually is the ultimate reward as it allows for the best work/life balance. “Next to money, the best reward I can receive is the option to work virtually. Working virtually allows me to continue my high-performance results and allows me to maintain my work-life balance,” said Gay. Offering employees extra days off for performance is another great reward. Vacation days are very precious, so being rewarded with extra days off can be an extremely motivating factor. This type of reward could be presented after a sourcer hires that rare purple squirrel. Giving a reward after a key hire, such as a purple squirrel, will motivate that sourcer in the future, as they see a physical reward for their hard work. While a bonus is always nice, the fiscal restrictions in many organizations make giving extra vacation days a great alternative. For many sourcing departments, there is a limited amount of conferences that can be given out to a sourcing team. Many sourcers like to attend conferences, such as SourceCon, so rewarding exceptional performance with a conference could be a great motivational tool. Having an all expense trip and the opportunity to interact with sourcers around the world is an attractive incentive to excel in performance. One way you can use rewards to increase results for a sourcing department is to use a contest. For each contest, a reward is selected; such as extra days off, working virtually or an all-expense paid conference trip. Next, set a department-wide, metrics-based goal, such as ‘hires.’ Lastly, establish a deadline and have a fun kickoff to get your team excited about the contest. You will be surprised at the results a sourcing team can achieve when there is a tangible prize at the finishing line. The next installment in this series will focus on Leading by example in Building a High-Performance Sourcing Department. This is part four in the series on how to build a high-performance sourcing department. Please see links to part one, part two and part three.